Katchoo's on a globe-trotting pursuit of Stephanie in the latest from Terry Moore, Strangers in Paradise XXV #8! 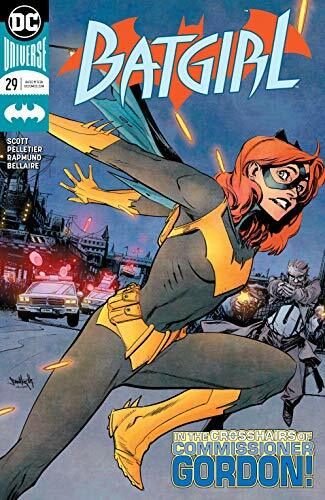 ... Batgirl ducks her Dad at a fancy party while tracking down Grotesque in Batgirl #29 from new writer Mairghread Scott! 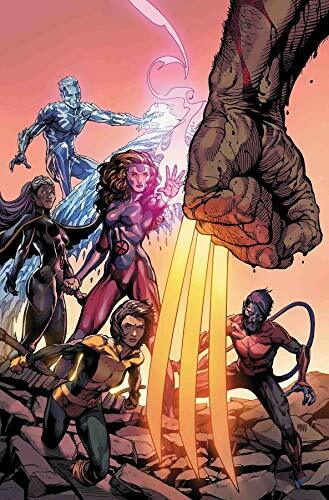 ... Wolvie faces off with X-Men in Return of Wolverine #3 by Charles Soule and art by our pal Declan Shalvey! ...Picks this week from LeaguePodcast.com.